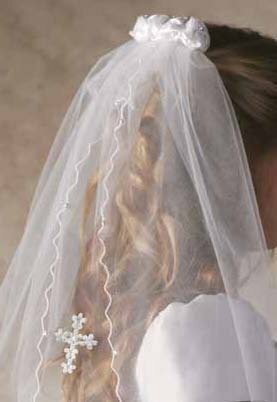 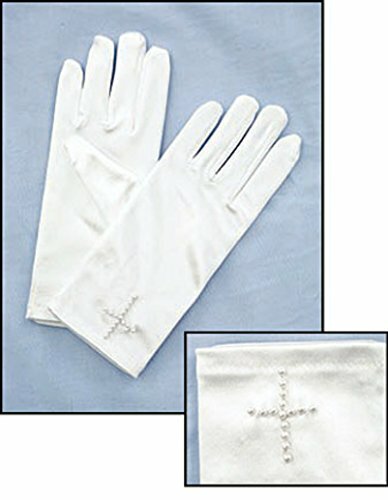 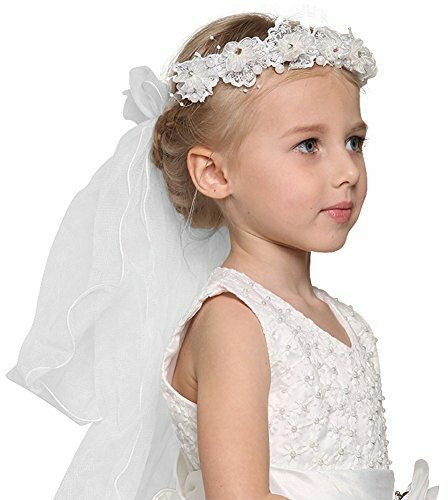 A beautiful first communion veil for your little girl and perfect piece to finish off her dress. 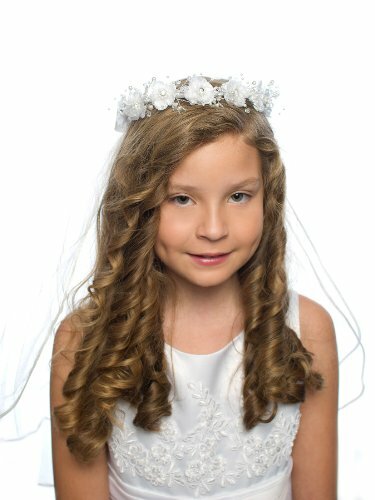 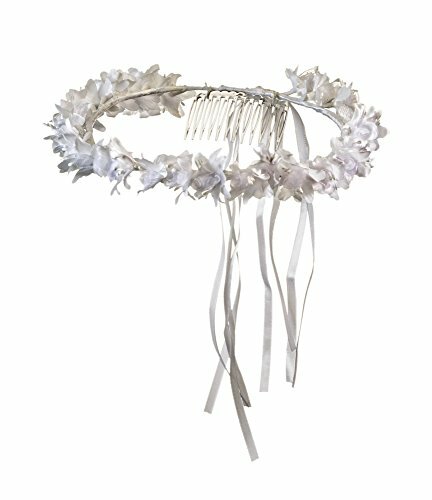 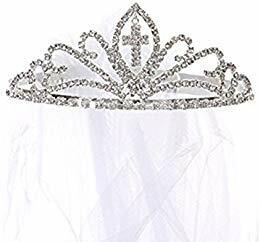 Kids Dream Girls Cross First Communion Veil Tiara Crown. 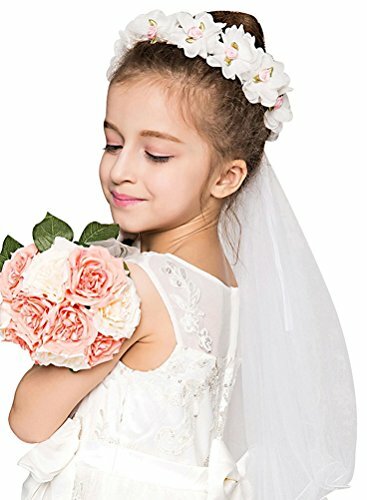 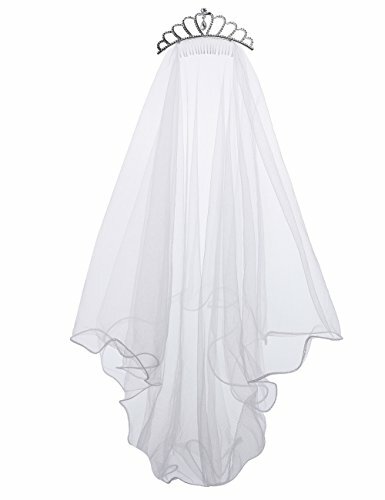 Girls 1st Communion Wedding White Veil Tulle Headpiece 22"
Girls 1st Communion Wedding White Veil 2 Layers Tulle Headpiece with Comb 30"
Girls 1st Communion Wedding White Veil 2 layers Tulle Headpiece 23"